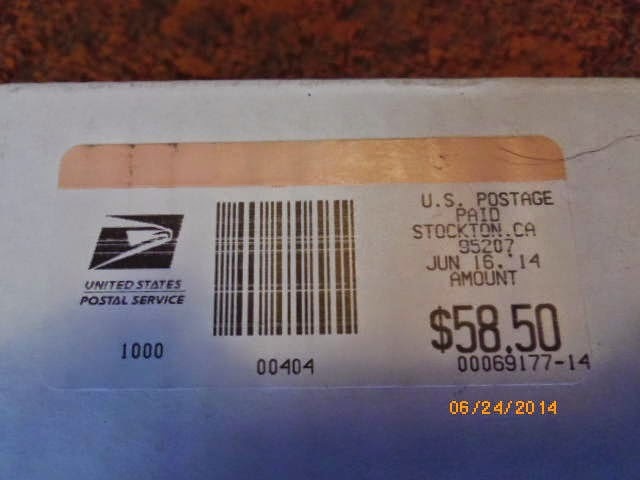 A large box arrived today from Kelli in California. 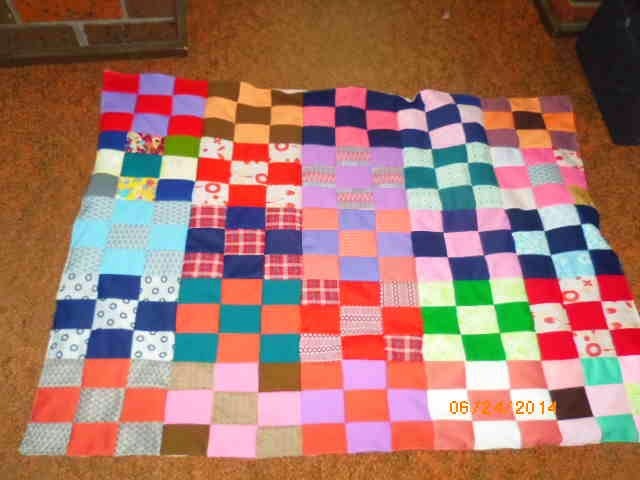 She sent four quilts made from blocks that she found in her grandmother's belongings after she passed away. Kelli says she saved every scrap and is happy that they have found a good use. 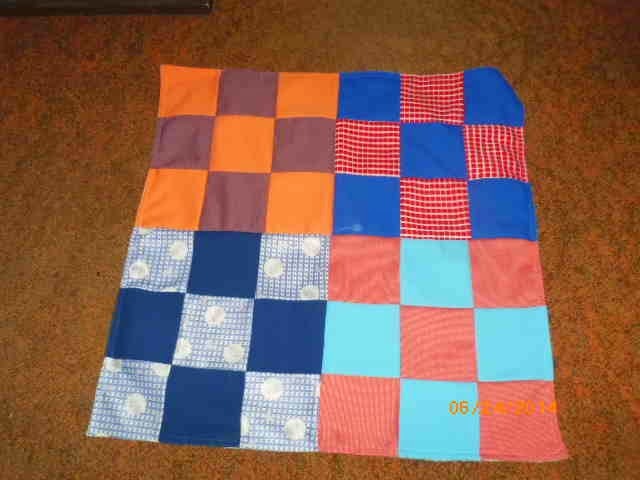 I have also photographed the postage label showing how much it cost Kelli to post these four quilts to me - how generous to spend that amount of money to post these four quilts! Thank you very much Kelli - I know Yaso will greatly appreciate your kindness. 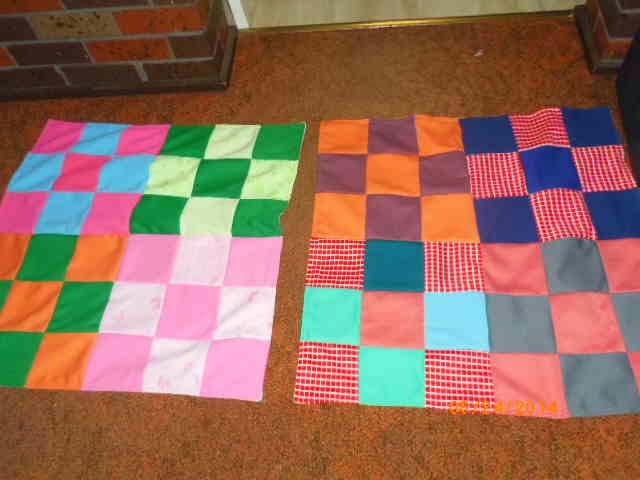 17th June - HUGE donation of quilts!